The ASCI comprises more than 3,000 physician-scientists from all medical specialties elected to the Society for their outstanding records of scholarly achievement in biomedical research. 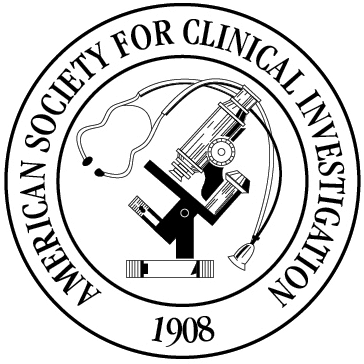 The ASCI represents physician-scientists who are at the bedside, at the research bench, and at the blackboard. Many of its senior members are widely recognized leaders in academic medicine. JCI Insight. Launched in 2015, JCI Insight is a peer-reviewed journal that presents research with a focused line of investigation which provides meaningful and impactful contributions to the understanding of the biology of disease or new therapeutic opportunities. The journal published its inaugural issue on January 21, 2016. The ASCI offers a media-friendly summary of the Society and downloadable logos.